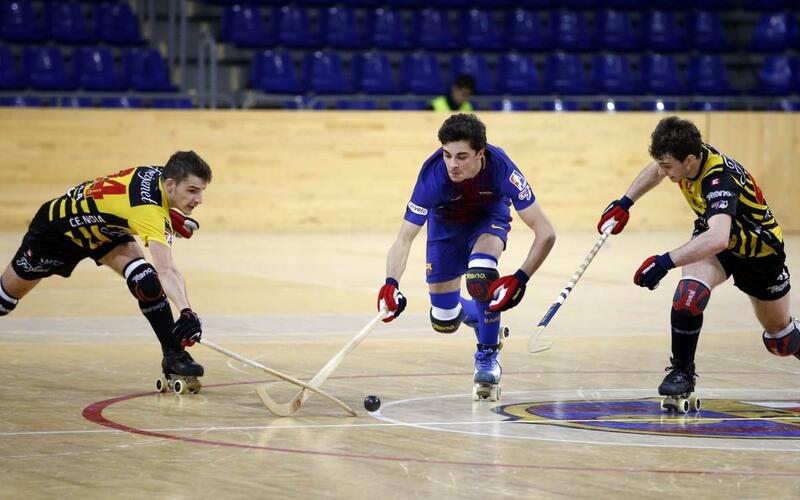 Barça Lassa were put to the test in the Palau Blaugrana when they were held to a draw by one of their biggest rivals in the top flight, Noia Freixenet. The game ended 2-2 and also saw the return of Panadero who played with a protective mask on his comeback from a facial injury. Goals from Bargalló earned Edu Castro’s team a point with Panadero and Egurrola the outstanding performers in a game in which Esteller grabber a late equaliser for Noia. After Sunday’s draw, Barça Lassa will try to get back to winning ways on Saturday when they take on Benfica in Europe at the Palau Blaugrana.